Emma Marie Chiang is an independent visual storyteller and proud San Francisco native. Emma focuses on documenting stories of displaced communities and cares about the rights of marginalized people. She believes storytelling has the power to plant seeds of curiosity, dialogue, inclusion, reconciliation and hope between individuals and communities. Emma recently completed a two year long documentary project called Coming Home, the 990 Pacific Relocation Story, in partnership the nonprofit, Chinatown Community Development Center (CCDC) capturing the stories of Chinatown public housing residents through a building renovation. In her video column San Francisco Explored she documents the forgotten neighborhoods of the Ingleside and Excelsior districts. She received her B.A. in photojournalism, and minor in Holistic Health at San Francisco State University, Spring 2016. She has interned at the San Francisco Business Times, San Francisco Examiner, SF Weekly and participated in the Missouri Photo Workshop, Cuba68. 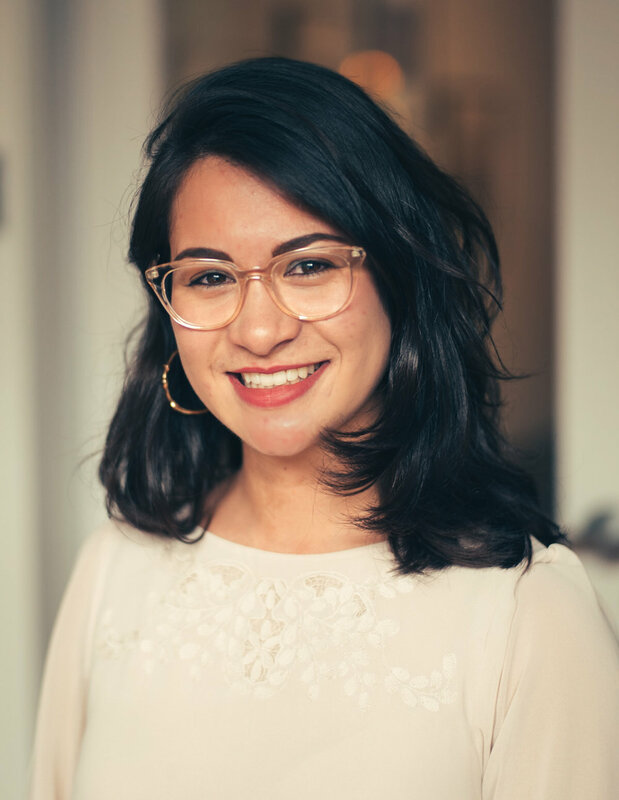 Her work has been featured online and in print for various publications such as the AP, SF Chronicle, SF Gate, BuzzFeed News, Vox.com, El Tecolote, San Francisco State Magazine, among others. Emma was awarded second place for the 2017 Multimedia Hearst Journalism Award for her story about a nine-year-old girl living with a rare bone disease, published by the San Francisco Examiner. She loves community storytelling and is a contributor to Everyday Bay Area Instagram collective and neighborhood papers in San Francisco. “I look for glimmers of light and beauty in the mundane and extraordinary stories that need to be told,” Emma said. Cameras aside, Emma loves biking, crafting jewelry and sipping Irish Breakfast tea with a scone.